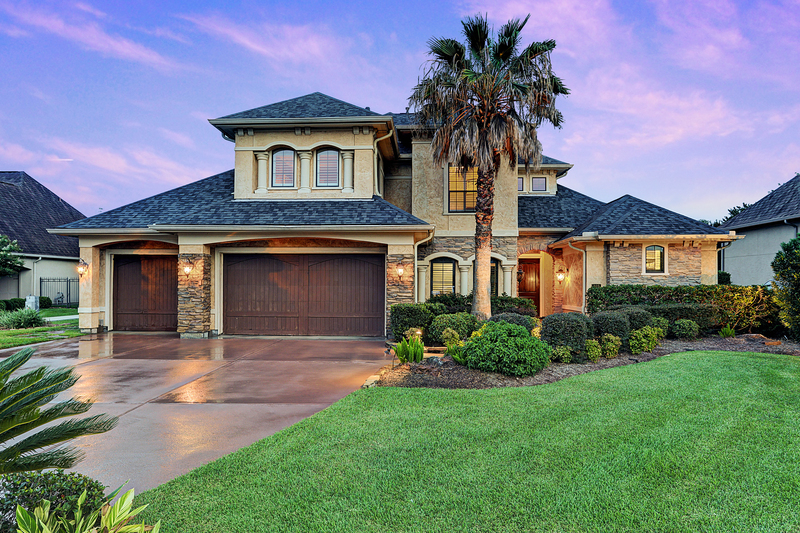 Looking for a stunning home in Friendswood Texas? 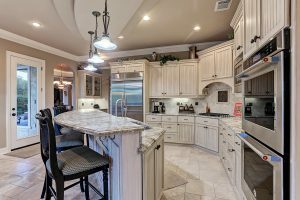 Looking for an gorgeous home in Friendswood Texas? Then Christy Buck has the home for you! 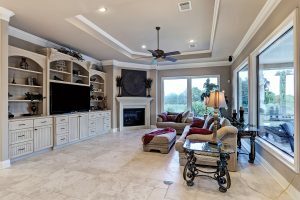 Stunning custom 4 bedroom, 3.5 bath, 3 car garage home in the gated community of Hunters Creek Estates. Open entry leading to the study with french doors. Formal dining room and living room with a wall of windows and views of the backyard. Family room with gas log fireplace, and custom built-ins. Gorgeous kitchen with high end stainless steal appliances, double ovens, custom cabinets, island and granite countertops. Master Suite with walk in closet, double sinks, over-sized shower and soaker tub. Guest room down stairs with bathroom and walk in closet. Wrought iron stair case leads to the upstairs with 3 guest rooms, and gameroom . Additional custom upgrades include: crown molding and Plantation shutters, and hardwood floors. 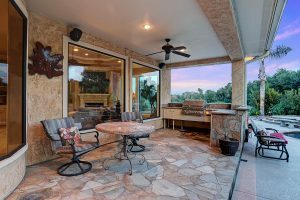 Amazing backyard with outdoor kitchen, covered patio and pool with two hot tubs and waterfall with no back neighbors.